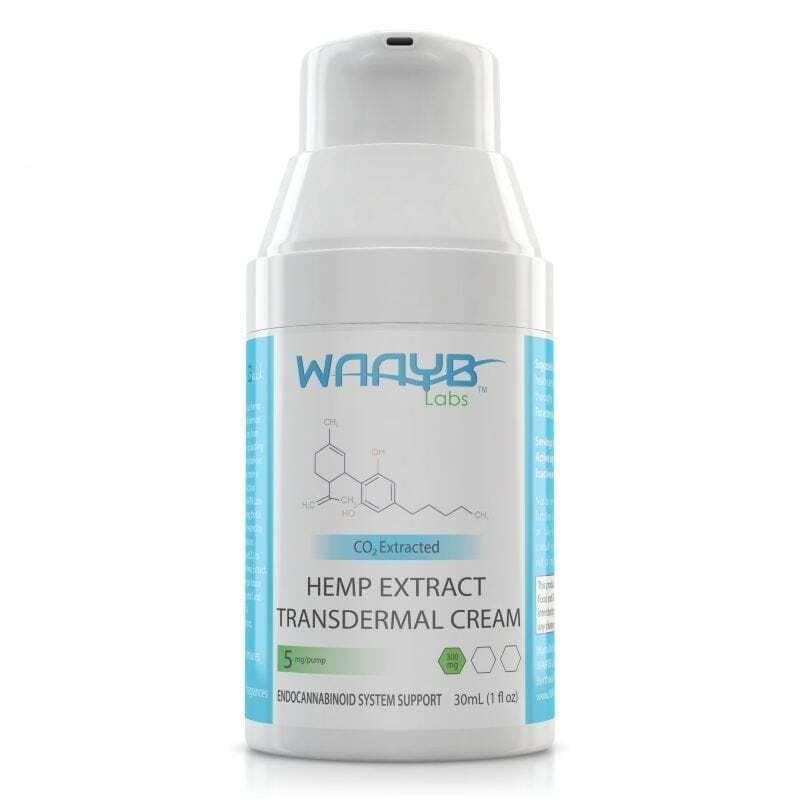 The Best CBD Oil on the market is now in a transdermal lotion. 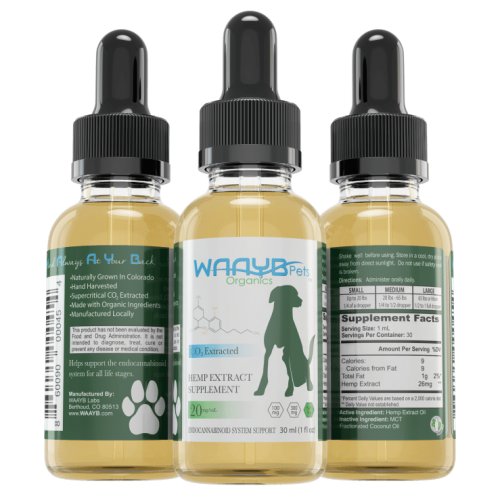 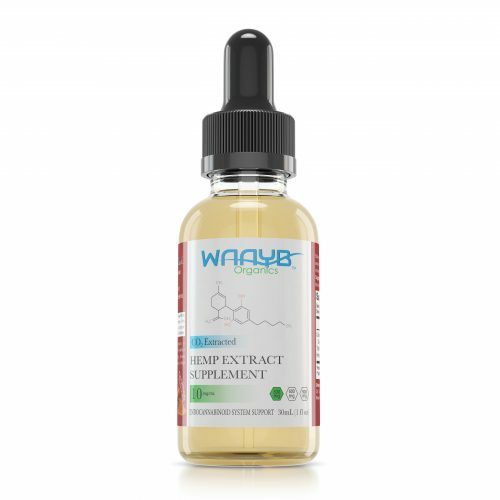 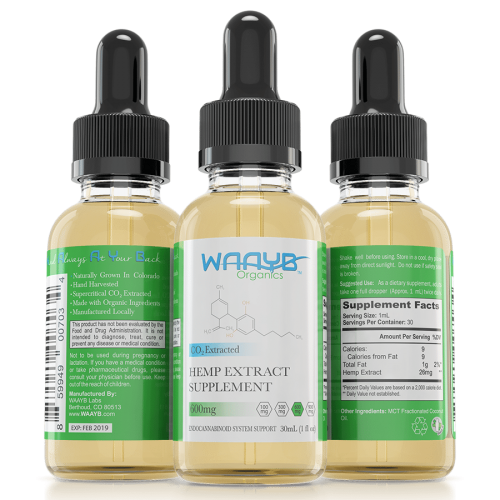 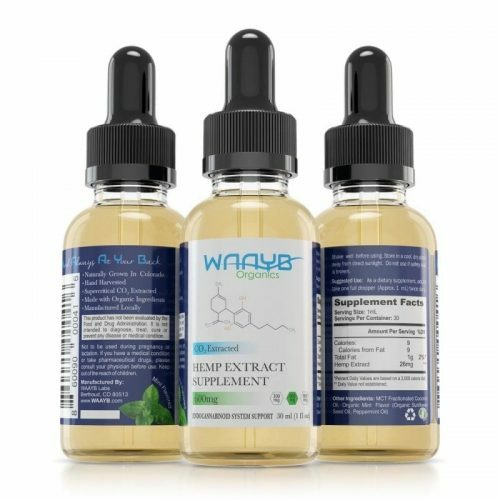 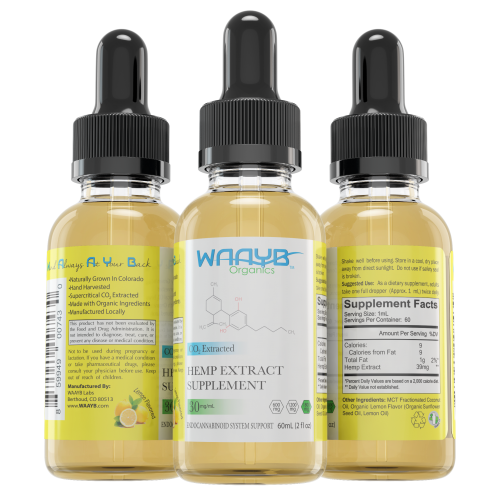 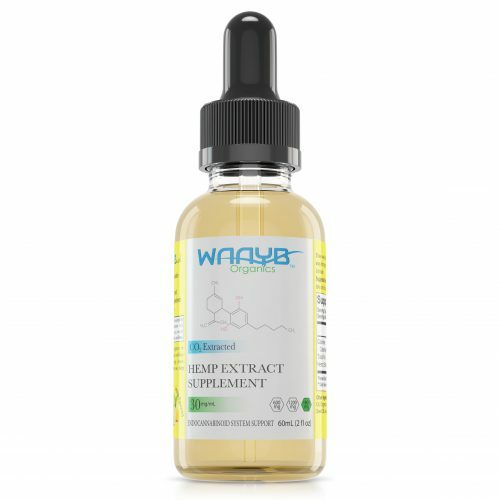 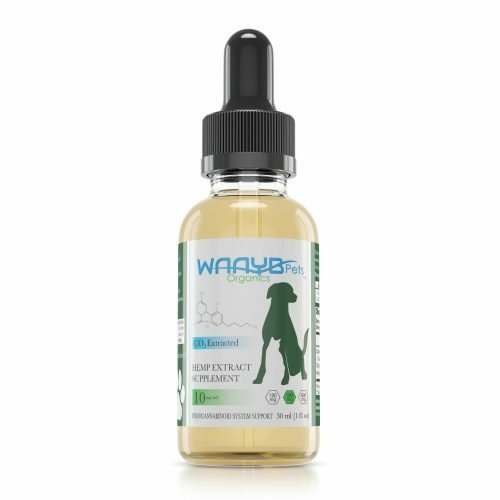 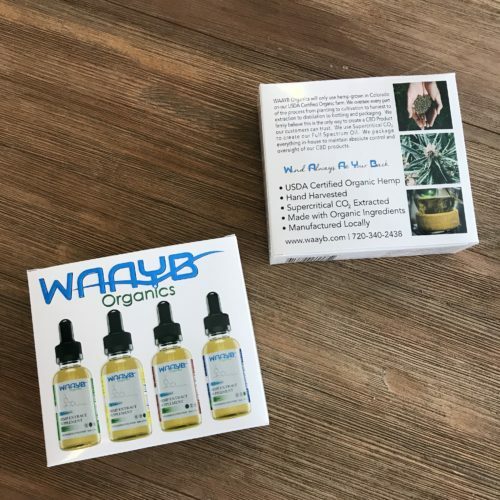 With WAAYB Organics Transdermal CBD Lotion you are able to treat a specific area and get maximum absorption while still getting systemic relief as well. You can also use this with your pet by rubbing inside of their ear to get better absorption than when taken orally. 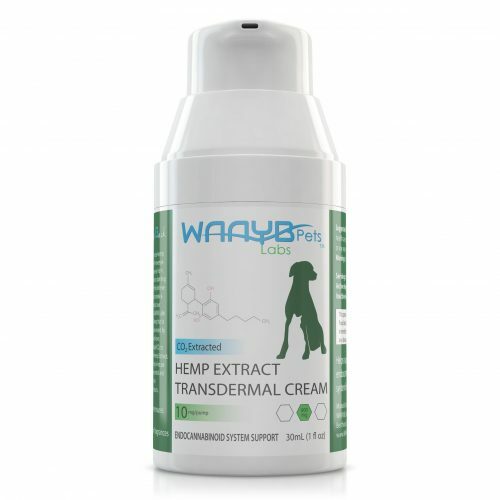 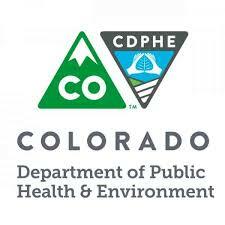 WAAYB Organics Transdermal CBD Lotion is derived from all-natural, Colorado-grown hemp. Use as directed by your health care professional with our metered pump which distributes 5mg, 10mg, 15mg or 50mg per pump and rub thoroughly into your skin. 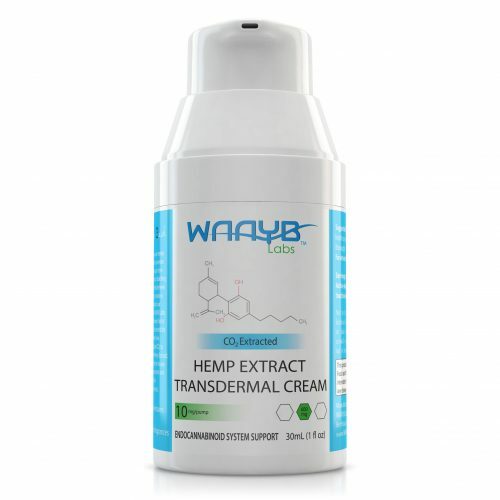 This cream is fantastic. 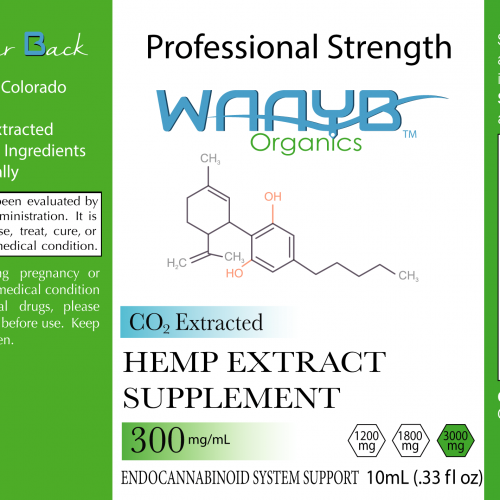 It relieved pain in my neck that NO OTHER pain meds would. It alleviated muscle strain in my husband’s arm from a work injury. 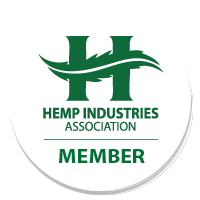 And I shared it with a co-worker who had severe back strain- he was very pleased with the relief and it worked so quickly!